Mason Estates are delighted to present to the market No. 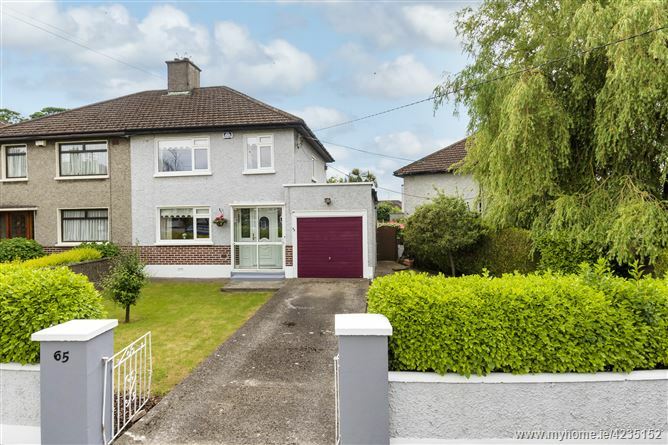 65 Weston Road, an excellent semi-detached family home, located in a very popular mature residential area within close proximity to all the services and amenities that are required for the modern day living. Built in 1953 and offering rooms of generous proportions, there is a large garage to the side and the perfect south-west facing aspect to the rear. Further enhanced by its private corner position, the property offers tremendous potential to further extend (subject to p.p.). The accommodation briefly comprises a porch entrance, entrance hall with access to garage, dining room located to the front, living room and kitchen to the rear that are overlooking the garden. 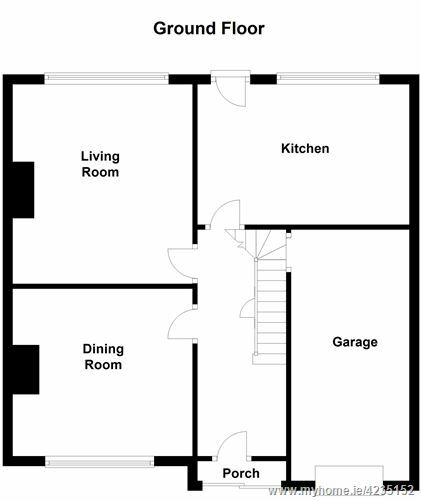 Upstairs there are three bedrooms (two good sized doubles and one single) and a large family bathroom. There is a private walled front and side garden with off-street parking and side access to large south-west facing rear garden. Its convenient location cannot be over stated. 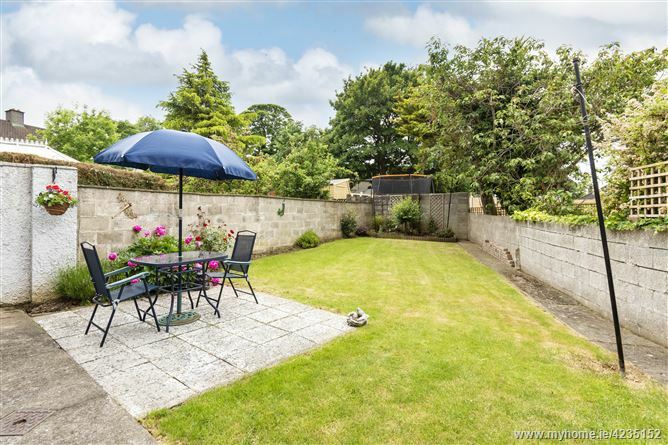 Situated within easy access to local shops at Churchtown Village, while Dundrum Town Centre and LUAS are a mere stroll away. There is an excellent choice of schools in the area such as Our Lady’s National School, Wesley College, Mount Anville, and Holy Cross to mention but a few. Recreational amenities include Marlay Park, Meadowbrook Swimming Pool. There is also a good bus service as well as easy access to the M.50 road network. with double glazed sliding door. 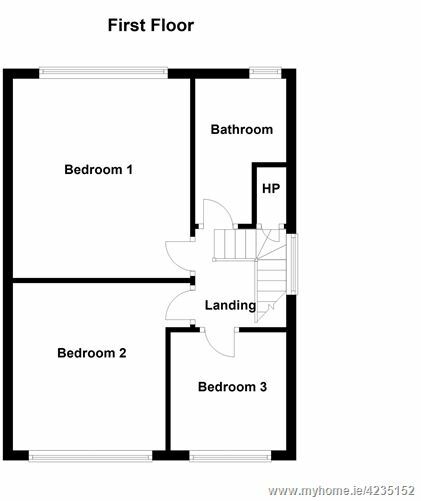 With under stairs storage, timber floor and access to garage. 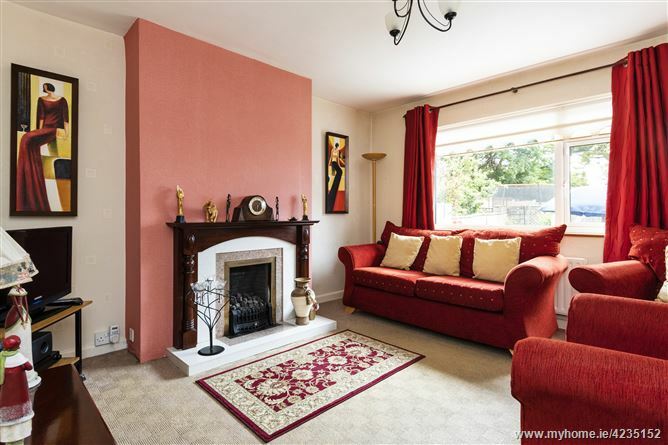 Located to the front with tiled fireplace/gas coal effect fire. 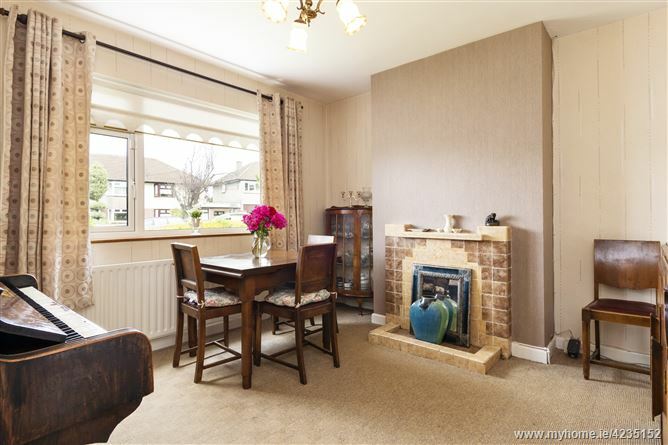 Located to the rear with timber surround fireplace/tiled inset, gas coal effect fire. 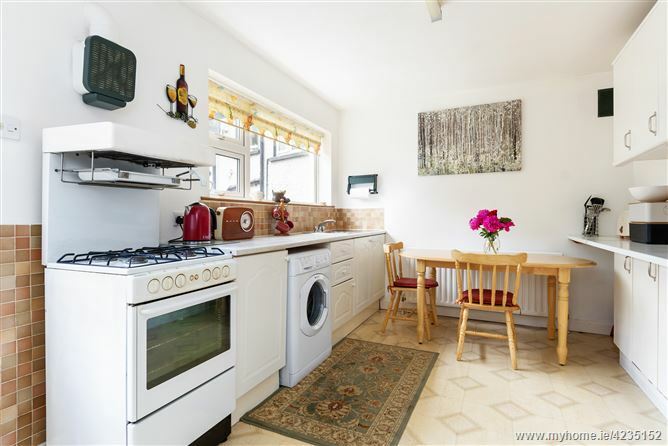 Fully fitted kitchen with wall and floor units, tiled splash-back, stainless steel sink, expel air, plumbed for washing machine. Internal drylining. 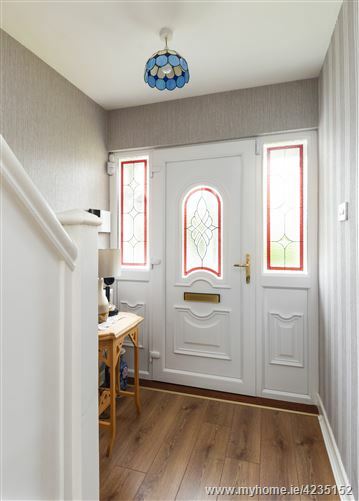 Spacious bright landing with access to attic. 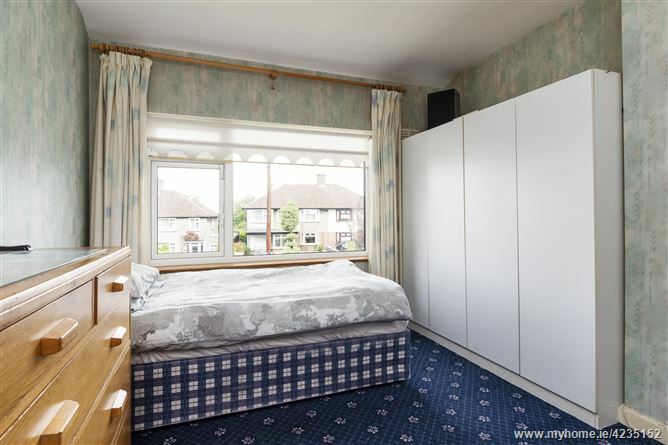 Double bedroom located to the rear. 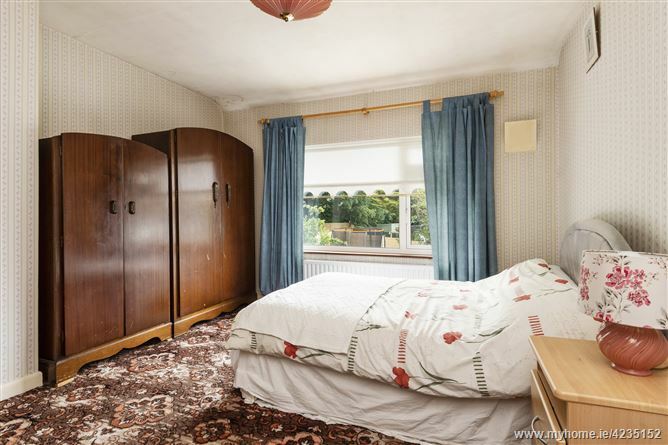 Spacious family bathroom with bath/Mira electric shower, w.c., w.h.b., tiled splash-back. Large hot press. From the Luas flyover at Dundrum turn onto the Churchtown Road and take immediate left turn into Sweetmount Avenue. Continue to the top of road and turn right. No. 65 is located on the left-hand side identified by a Mason Estates “For Sale” sign. By Appointment with Mason Estates Dundrum 012951001.